I just finished creating a form on this site to accept guest posts. 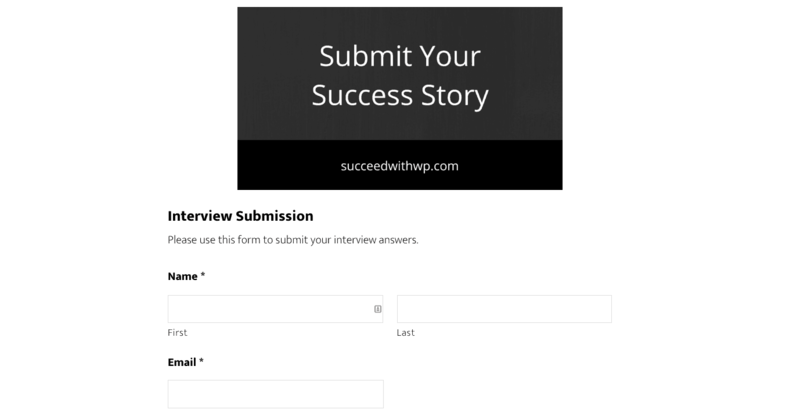 To be clear, it’s an interview form for bloggers to submit their guest posts answers about why they chose self-hosted WordPress for their blogs and businesses. It has the standard form fields you would expect, but there is hidden beauty built in that allows me to save time and get these form entries published as blog posts super quick. If you accept guest posts on your blog, this is the fastest way to do it, complete with links, featured images and more. You know why you should be guest blogging. Choose from any one of the dozens of reasons, but the most important (in my opinion) is simply…expanding your reach. If you’re not reaching out to wider readerships beyond your own blog, you’re risking putting yourself, and your business, in an echo chamber. Reaching beyond your own organic search results is done with social media, blog commenting, buying paid ads and more. Submitting guest posts to other sites not only gets you in front of other readers immediately, but can also help to establish your Authority in any given niche. How do I know? Because I’ve been submitting and publishing guest posts on various sites for the past 7 years. I’ve personally used and have seen a variety of methods for receiving guest blog post submissions and many simply require too much manual work. Isn’t your time better spent writing and building your business rather than formatting and editing posts you’ve received? Once you set up what I’m about to show once, all you need to do is hit the Publish button. That’s it. And if you choose, you can even have them automatically Published but I don’t recommend it. 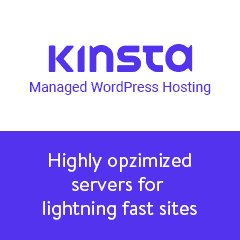 There are many quality form plugins for WordPress. Some free, some paid. I bought the Gravity Forms plugin when they first released it years ago and haven’t used anything else since. It is by far the best and most versatile WordPress form builder plugin available. 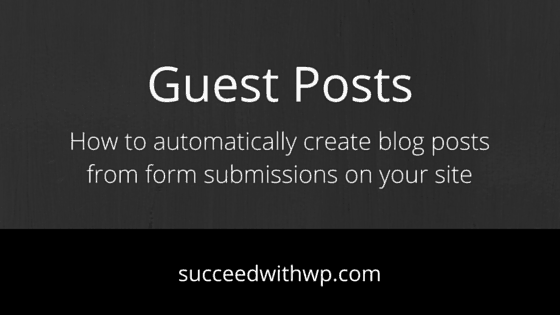 You create a form with all the fields you want your guest bloggers to submit. When they submit the form, you will see a new Post in your Posts > Drafts OR Posts > Pending list. (you choose whether they come in as Draft, Pending, or even Published. You review the post and hit Publish. Creating the form and fields is something I’ll briefly cover in the video below, but it will focus more on how to add the fields for blog post submissions. I’ll be using terminology below that you may not be familiar with, but please don’t let that stop you. It really is a simple process. Once you see how it works and understand the power it gives you in generating content for your blog, you won’t ever get another Word doc from a guest blogger in your inbox. You choose the Post Fields to include in your form. You create a Content Template that formats the user-submitted content in those Post Fields and turns it into a nice looking blog post.